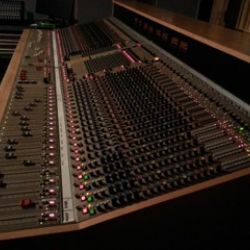 Poor Man's Neve (or, how I got an incredible analog console on a shoestring budget) | Tape Op Magazine | Longform candid interviews with music producers and audio engineers covering mixing, mastering, recording and music production. I've been in the recording business for about 35 years, coming up through all the formats. 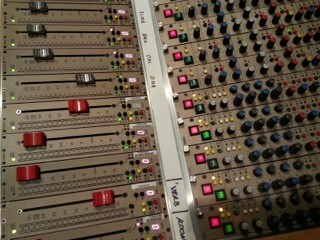 2-track to 24-track, 2-inch to Pro Tools. 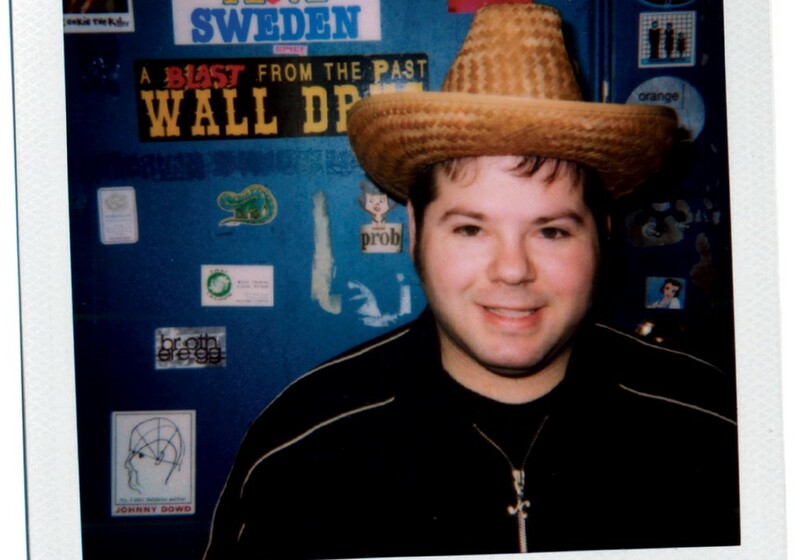 My mentor was the late great Peter J. Helffrich of Helffrich Recording Labs in Allentown, PA. 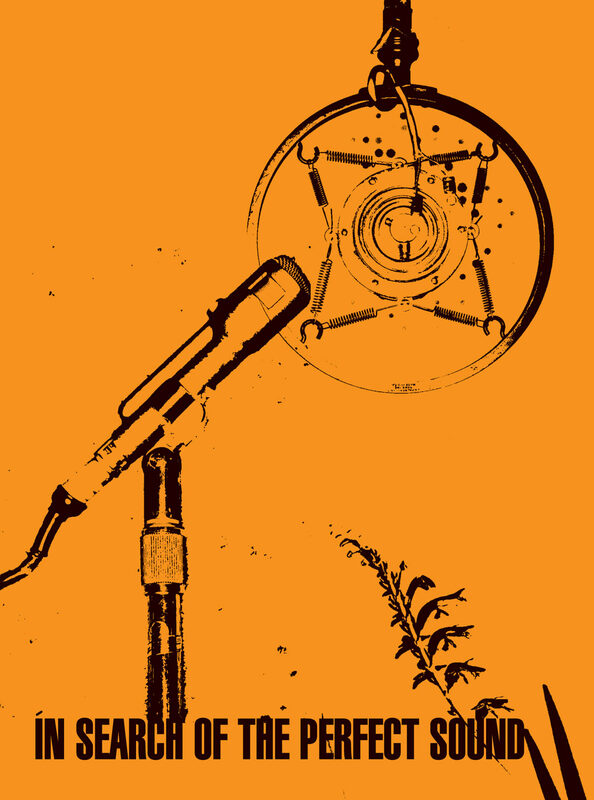 He was best known for lacquer mastering on his Neumann lathe for labels such as London, Everest, Vox, and Nonesuch. I have a background in analog electronics, and I studied composition and arranging at Berklee College of Music. My career has included many years in multiple audio fields, including music production, live sound, audio post, and corporate audio. It's been a roller coaster ride at times, but for the most part I've been working five or six days a week. This year our studio expanded, adding a larger recording space as well as a bigger isolation booth. The purchase of a Yamaha C7 concert grand has even drawn in several new jazz clients. 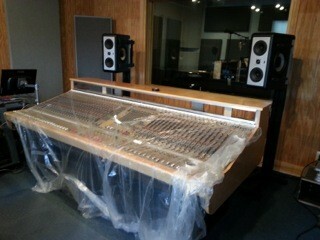 But our latest excitement has been the acquisition of a Cadac J-Type 58-frame large format analog console. The following is a short story on how this happened, and more importantly... how I could afford it! After settling in to an upward trend in studio business, I started to think about what would give the studio an edge. 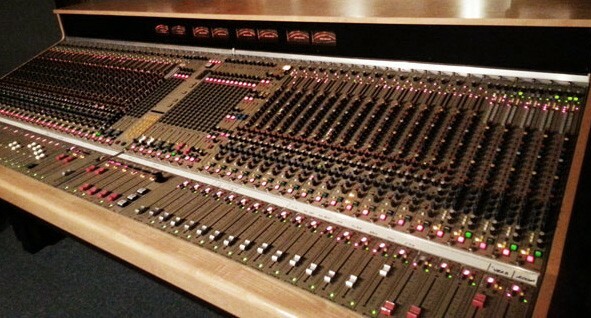 The C7 was a good start, but nobody in the area had a good analog console. 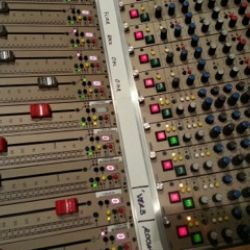 I started researching the classic boards, like Neve, API, Studer, Sony/MCI. But what was a Cadac? Clive Green started Cadac in 1968 in the UK. 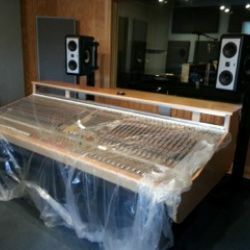 Although they did build studio consoles, they are best known for theater sound and have done long runs on shows such as The Lion King, Phantom of the Opera, Jersey Boys, Mama Mia, and countless others on Broadway as well as in London's West End. Andrew Lloyd Webber had a long relationship with Cadac, and his desire for studio quality sound on his live productions helped give rise to the console I ended up with; the "J-Type." 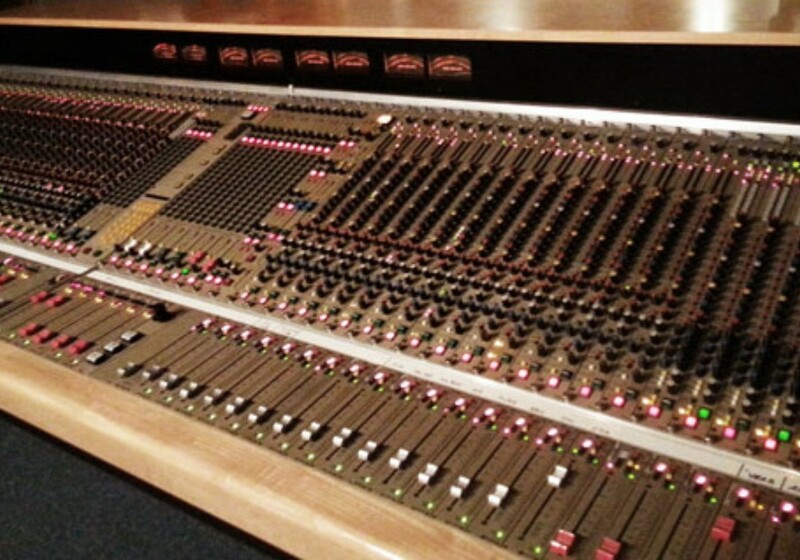 The more I read about this console, the more interested I became, especially after chatting with others on certain pro audio blogs who have actually used these boards. Through the blogs I met a gentleman who had one in his studio, and informed me he could "put one together" for me. I was interested. I gassed up my Subaru and made the trip. 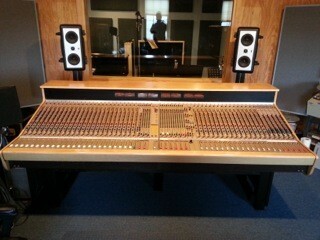 What I saw and heard was an extremely clean console, with a great preamp, excellent British EQ, and a clean signal path. This thing was heavy and built like a tank. The two rack-mounted power supplies were in the next room with very noisy fans. We pulled a module and I saw no expenses were spared. 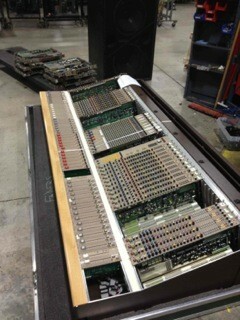 Lots of gold contacts, Vishay pots, P&G faders, tantalum capacitors; all good stuff. The copper traces were heavy. The circuit boards were green glass epoxy. The frame was very heavy steel. When I was quoted a price, I was sold on the spot. I was promised delivery of a 48-frame in two months, including one day of initial setup. 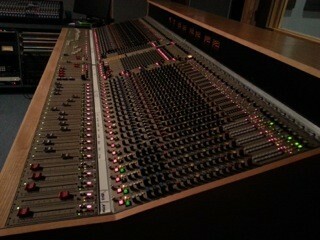 I went home and put my Digidesign Control 24 on eBay. 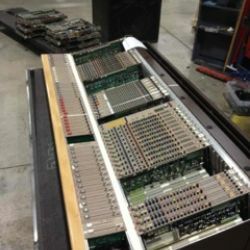 A few weeks later I got a call from the seller and he told me he found a 52-slot J-Type (instead of the 48) for the same price and delivery time. Fine with me. A few days later the phone rang again and I was informed a 52-frame was available for the same price, and would I mind adding two more stereo inputs to the proposed three stereo inputs. No brainer there. On one cold January morning a U-Haul truck pulled into my driveway. It was very overcast. 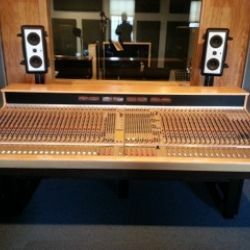 The console weighed 954 pounds and I had five men there to move it into the control room and on to a heavy duty five-legged stand that I spent a week building after getting dimensions and weight. The board came in a huge road case that I could probably fit my grand piano into, but it's wheels made the move easy. We lifted this behemoth onto its new stand, where it would begin a second life. CD-R's: The new cassette culture?